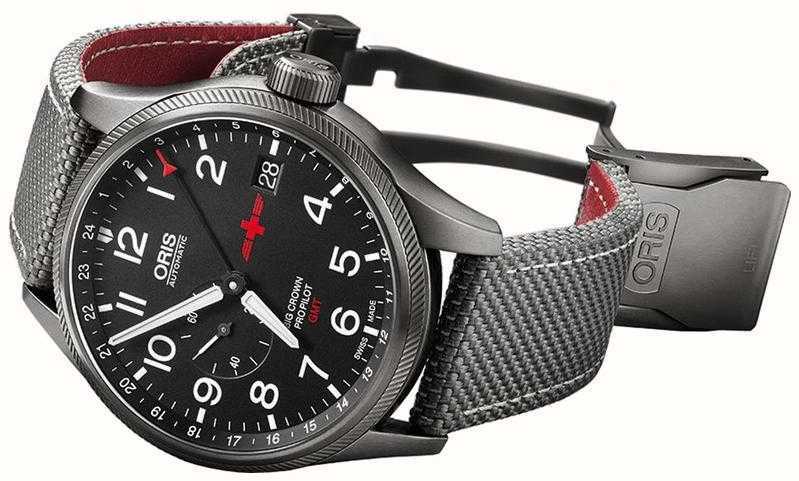 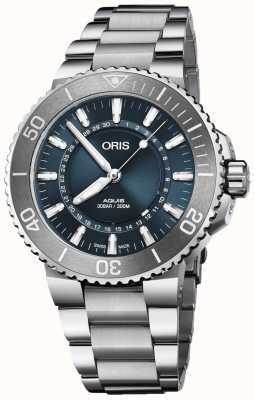 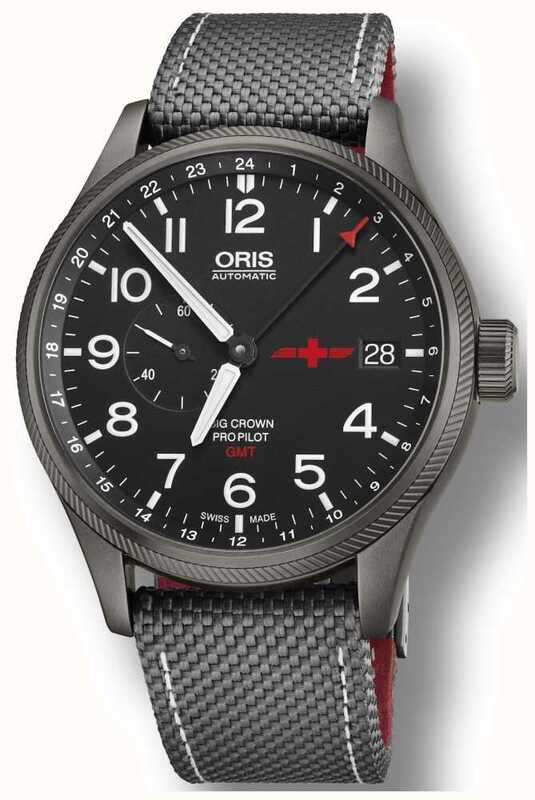 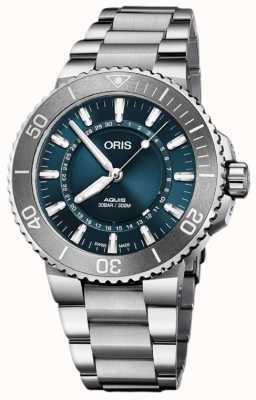 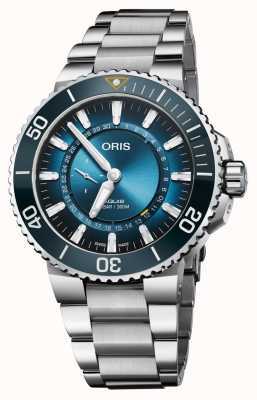 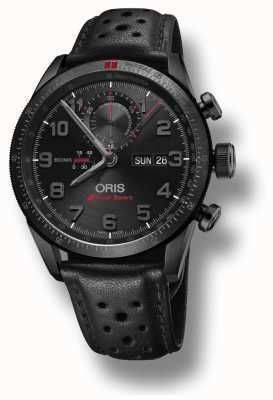 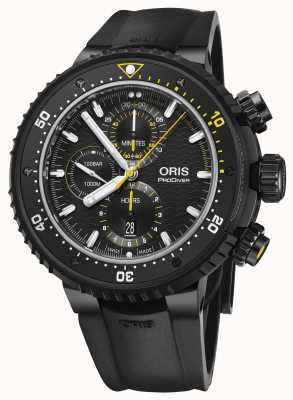 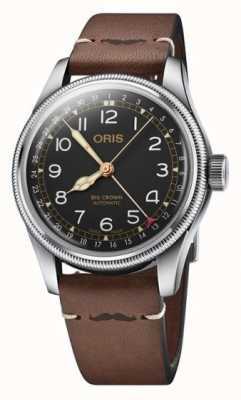 Mens GMT Rega Limited Edition Big Crown ProPilot watch Automatic winding GMT, small second, big date developed by Oris. 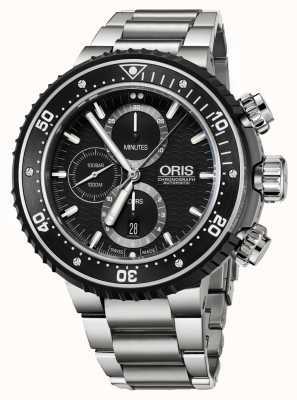 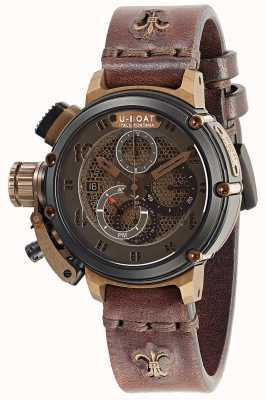 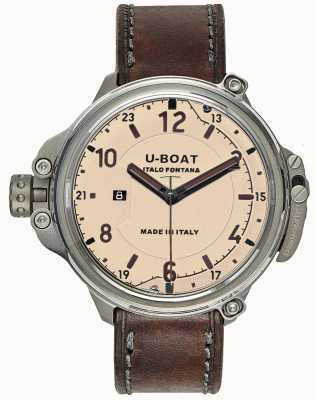 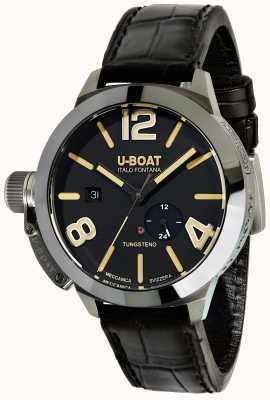 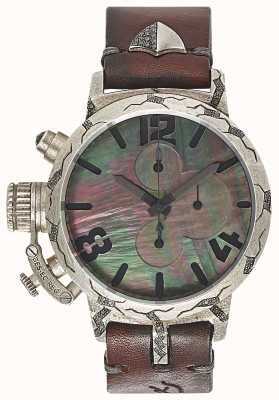 The clear numbered dial work together beautifully with the athleticism of the tough textle strap. 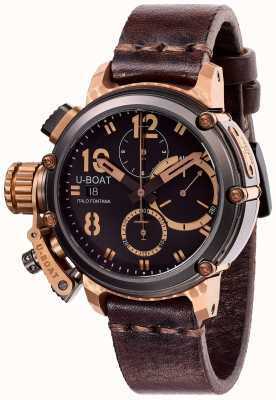 Special box, certificate, limited to 2000 pieces. 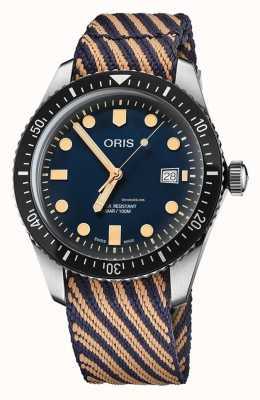 Diver's Sixty-Five Limited Edition "World Clean-up Day"